Both articles should be read in full by all gluten-free certification organizations, oat suppliers (purity protocol and sorted oats), manufacturers, testing labs, and anyone commenting on the state of oat safety for persons with celiac disease. Note: The first article is not open access. According to Quaker this is not an option available through the journal. Quaker payed a fee for the second article to be available open access. Key Points. Below are some key points from the second article (i.e., Kernel-based gluten contamination of gluten-free oatmeal complicates gluten assessment as it causes binary-like test outcomes). 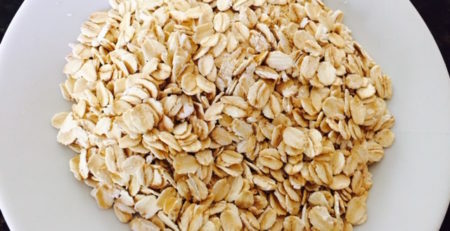 Oats labeled gluten-free and produced by two large, well known US producers were purchased from store shelves in the US in 2014. This represented 965 servings of approximately 45 to 50 grams per serving. 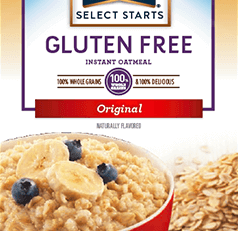 “So it appears a bimodal-like noncompliance pattern (in terms of ppm) has been revealed in the GF oatmeal marketplace in terms of gluten per serving, where numerous BLQ servings are ‘interrupted’ by occasional noncompliant ones, some being several times the regulatory limit. 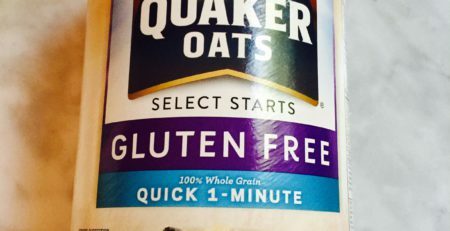 Additional information provided by Quaker. 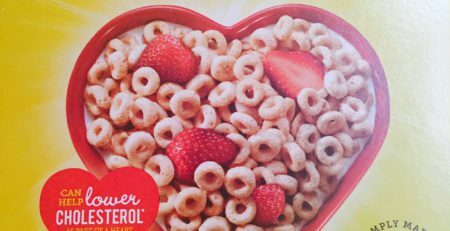 “At Quaker, we evaluate 3,000 servings worth in every production run in order to account for the binary type outcome of ppm gluten per serving that kernel based contamination presents. We’ve been able to show both in theory and on store shelves that either a serving is gluten free (containing no gluten kernel) or is well over the 20 ppm threshold when a gluten kernel exists, however, we are unable to share our testing sources with you. 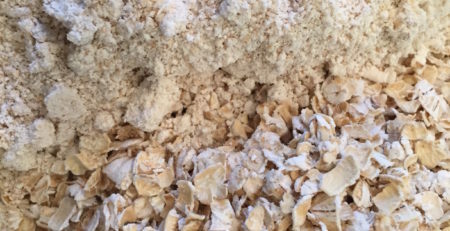 The issue for the celiac consumer is that consuming gluten free oats that have not been tested in this manner would result in most servings being fine but then they would consume a kernel contaminated serving which would be several times over the FDA limit.